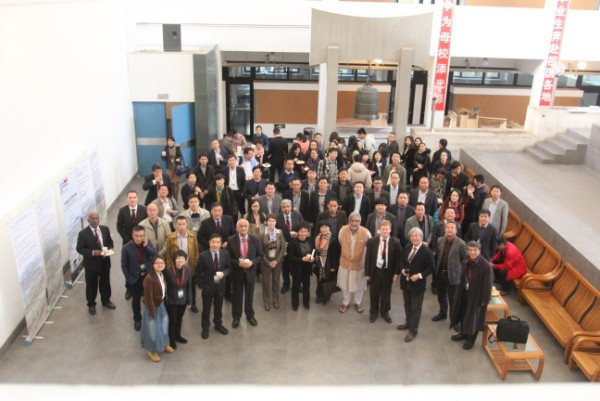 Dr. Debjani Ghosh, Manager, SA Urban K-Hub was invited to attend a 2 day workshop on “Balancing and Integrating Urban-Rural Development in the PRC”, a joint ADB -Tongji University urban knowledge sharing seminar in Shanghai, PRC. This was the fifth Urban Knowledge Sharing Seminar by the Asian Development Bank (ADB)-Tongji University Regional Knowledge Hub for Sustainable Urban Development in the People’s Republic of China (PRC) after four successful events since 2010. 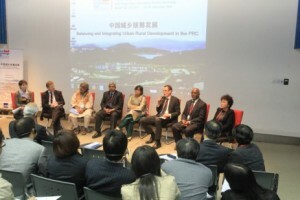 The aim of the hub and the seminar is to disseminate best practices in sustainable urban development in the PRC. 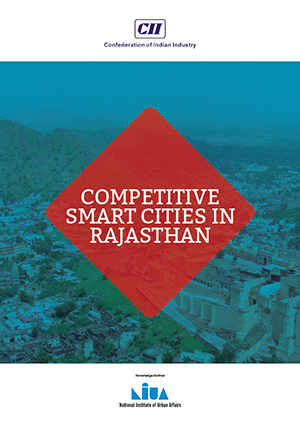 The topic of this year’s seminar was very timely as inequality of access to social welfare systems between urban and rural territories is one of the key challenges recognized by the country’s leadership and reflected in the PRC’s new Urbanization Plan 2014 – 2020. Three best practices case studies of recently planned and implemented programs and projects supporting urban-rural integration in the PRC was presented demonstrating successful approaches to urban-rural integration in five dimensions: (i) public service and infrastructure and physical improvement, (ii) economic development, (iii) social inclusiveness, (iv) institutional improvement and (v) environmental sustainability. 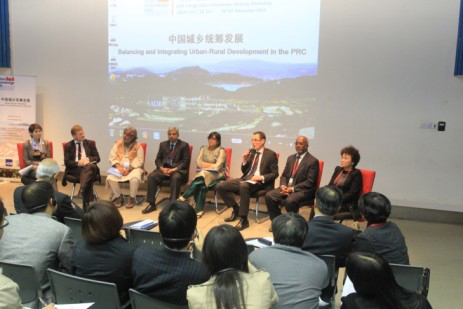 Dr. Debjani Ghosh was one of the resource persons to introduce the South Asia Urban Knowledge Hub along with team leaders from Bangladesh and Sri Lanka and a panellist in the discussion on ‘Lessons for Urban-Rural Policies for PRC’.